Lagos lawyer Femi Falana (SAN) has urged the National Human Rights Commission (NHRC) to investigate the January 17 bombing of Internally Displaced Persons (IDP) camp in Rann, Borno State, in which 234 persons were allegedly killed. The request was contained in a petition, dated January 17 and titled: Request for Investigation Into the Bombing of IDP Camp in Rann, Borno State on January 17, 2019, the lawyer sent to the Executive Secretary of the commission. The killings reportedly occurred after a Nigerian Air Force (NAF) jet was reported to have bombed a camp in Rann, where thousands of families displaced during the offensive against Boko Haram insurgents were sheltered. According to Falana, a non-governmental organisation (NGO), Medicins Sans Frontieres (MSF), said its workers in the area had seen at least 200 people wounded and 50 dead, following the bombing and expected the death toll to rise. 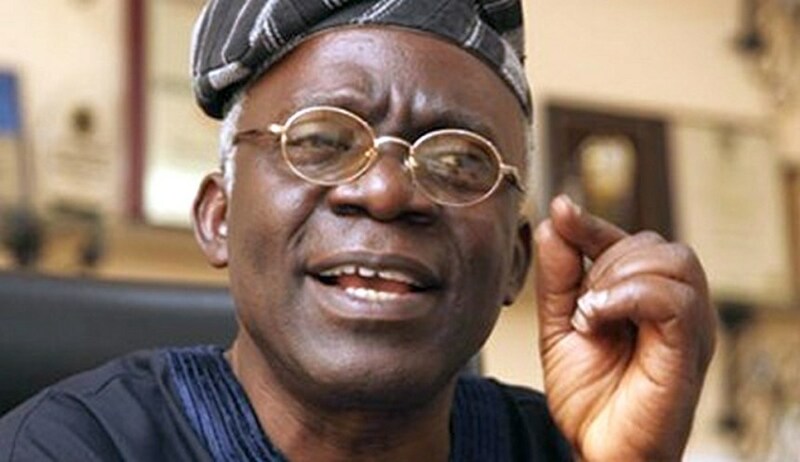 Falana argued that instead of reporting the incident to the Accident Investigation Bureau (AIB), which is saddled with the responsibility of investigating aircraft accidents in the country, the authorities of NAF decided suo motu to investigate the immediate and remote causes of the bombing of the IDP camp. He said: â€œAlthough the report of the inquiry was not made public, the Nigeria Air Force blamed the bombing of the camp on an accident.